This very distinguished older male would like to meet a family for a long-term relationship! 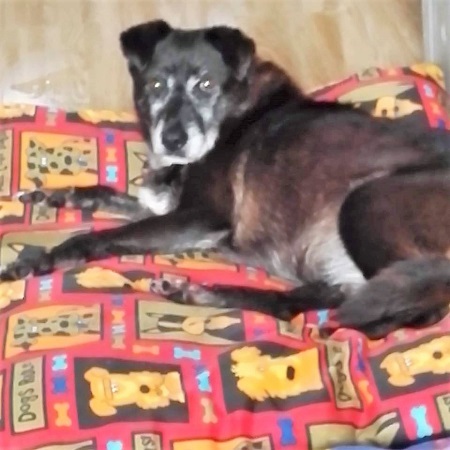 Meantime, William is happily enjoying the comforts of his foster home in Staffordshire provided by Pawprints to Freedom but would love to have a forever home with people of similar interests for good times and fun. William is 10 years old, medium size and handsome. He’s settling in well with his foster family and gets along reasonably well with the resident dogs though he can be a bit domineering; he likes to be the boss. He’s very partial to lots of love and affection, long walks in the country and eating, preferably alone. Most Romanian rescues are quite partial to their food and can display a level of food aggression. William is no exception. This hasn’t been a problem really as his foster Mum just feeds him separately to the other dogs. William loves being stroked and brushed. 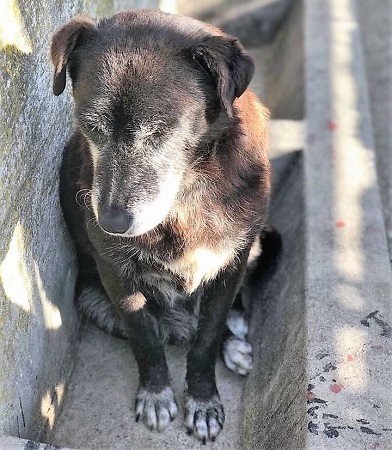 Despite his age, he has a lot of energy so he enjoys a really good, long walk every day – which his foster Mum says will be a necessity to satisfy his exercise needs. William does not like small, furry creatures and needs to be adopted into a family with no resident cats. He’s fine with older children and would be okay with younger, but dog-savvy, children as well. He doesn’t particularly want a lot of mothering … he’s too old to be putting up with those kind of shenanigans! 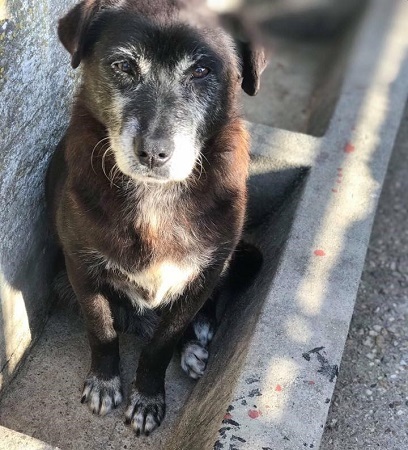 William is a lovely, older dog with plenty of life left in him yet to share years of future happiness with you and your family. 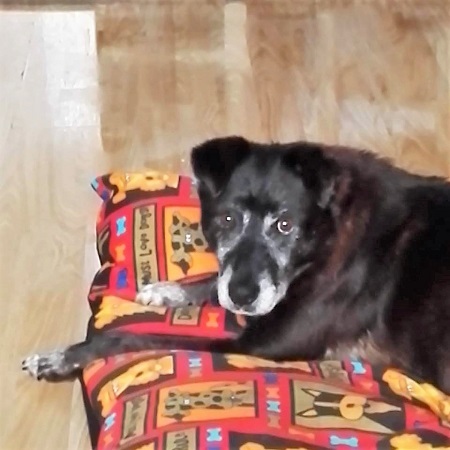 Please mention you saw William on the Oldies Club website.